Thank you for your spirit of giving for the Maier family! 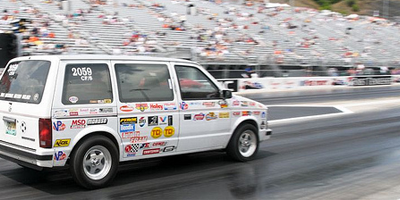 Ditto here guys….Our number is 507-281-6384 and we too have a van that can haul the crew wherever you may need. Work for me is slow as well so available especially if you need anything during the day. Week days are hard for me, as I work full time. However, weekends are always good, especially Saturdays. I’m up early, as I have to take Kelly to work by 8 am. I have a mini van also and can haul six people. I even have 3 booster seats behind my back seat. My cell is 507-269-1028.